With our first releases of the year coming up in a matter of days, I need to take a moment to publicly recognize and honor a wine that is absolutely as good as one of our Cabernets and can stand up to our Bordeaux style blends with the best of them. I’m talking about our Red Mountain Merlot. “It’s just Merlot,” you say? 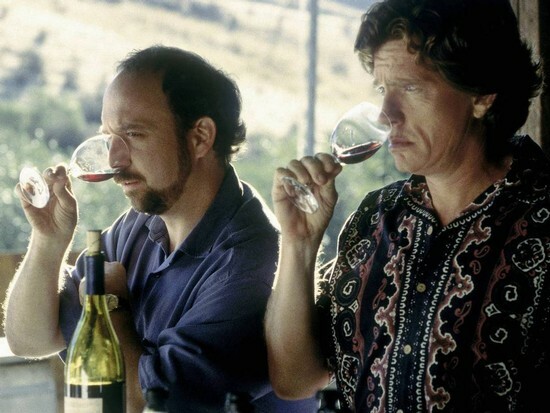 This isn’t your classic Merlot that movies like Sideways put down back in the day. Did you know that Charlie says Merlot is actually his favorite grape to make wine out of and fun fact: it’s also the most planted variety in France? Merlot is what put Washington on the map. 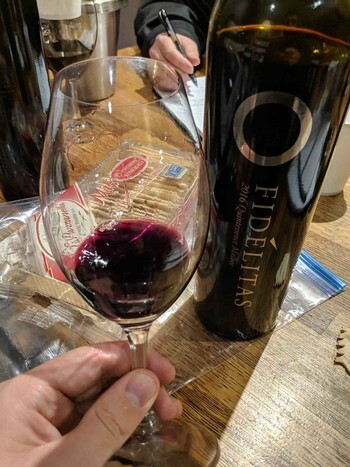 When Charlie works on creating his various Merlots, he fondly remembers his early days as a winemaker, working with Merlot in the early 90s and wowing fellow producers from neighboring regions with the quality of Washington wine. Most of the Merlots that we will release this year will be club only and highly limited including vineyard-designated Merlots from Quintessence and Ciel du Cheval Vineyard, plus the super sought after Old Vines Merlot. 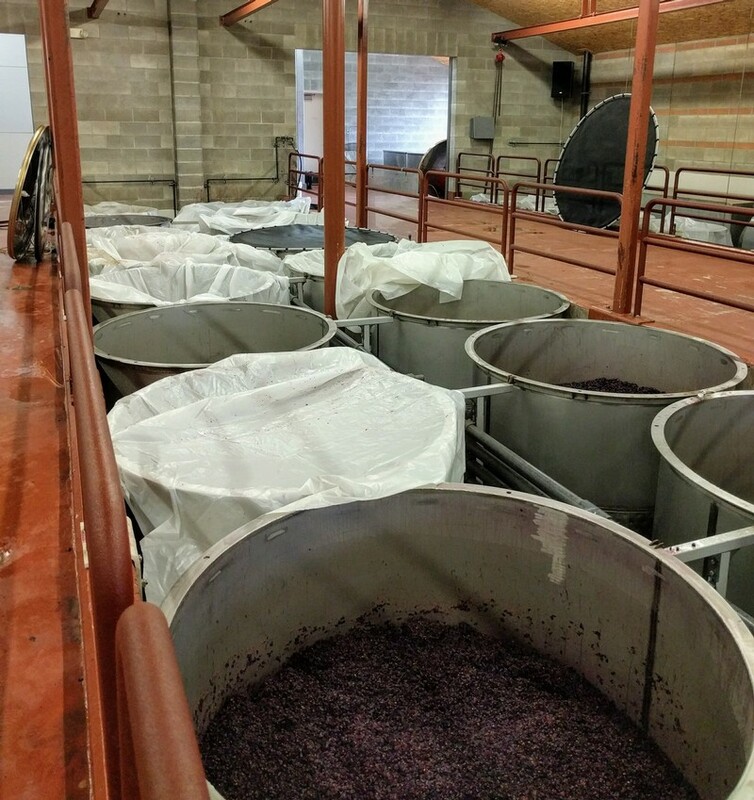 But first, in February, will come our 2016 Red Mountain Merlot which we intentionally make enough of to have in stock for most of the year. It's so good, we don't want to run out. Red Mountain Merlot is a wine we can relax with, enjoying bruit red fruit tones, and a bit of a spicy, dusty quality that we expect from Red Mountain wines. This isn’t just Merlot, this is the Merlot that you can have in your cellar all year and never get sick of. To be released on Friday, February 8th. Click here to reserve yours. 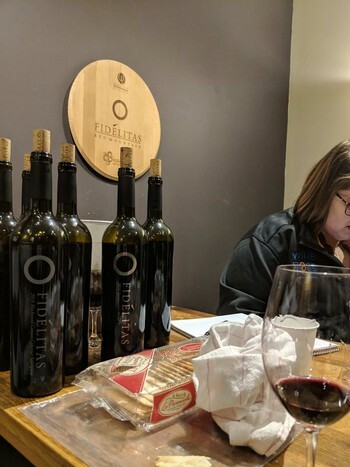 With the first couple 2016 red releases now available in the tasting rooms and much more to come in February and April (see Jess' most recent post) I figured now is a good time to take a look back at what all went on in the 2016 vintage and how it affected what went into the bottle. One of the main factors of grape development or the "ripening cycle" is air temperature. 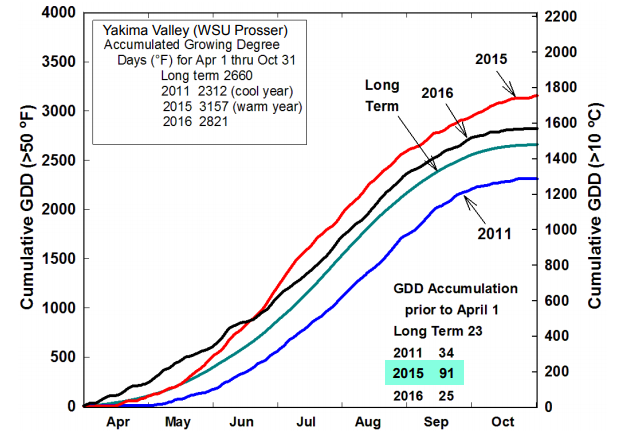 The running total of cumululative GDD during the "growing season," deemed to be April 1 to October 31 in Washington, is used to compare different vintages in the same region and different regions around the world. A base temperature is 50 (Farenheit) is chosen by WSU based on their experience that when the average temperature > 50 vine development/sugar development takes place. "2016 continued the trend of warm growing seasons in Washington marked by an early start. Bud break and bloom were significantly advanced from historical dates, with bloom occurring in some areas as early as the third week of May, a good two-plus weeks ahead of average. By the end of May, 2016 was easily on pace to surpass 2015 as the warmest vintage on record. To everyone’s surprise, beginning in June, temperatures swung back toward normal. 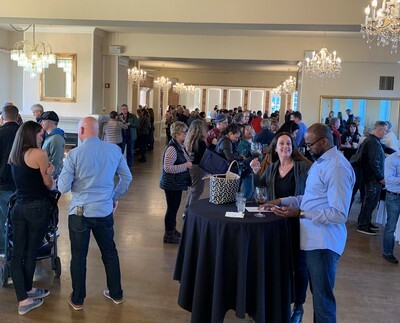 “As we all know weather is very unpredictable and we did not see the cool second half coming,” said one winemaker. These cooler temperatures persisted throughout the majority of the summer." 2016 started out warm, extremely warm, and some were predicting a vintage that would break the previous heat records of 2014 and 2015. We had an early April bud break which made us a little nervous, luckily with Red Mountain being one of the warmer areas we aren’t at as high of a risk for Spring frost as others (once it starts to get warm on Red Mountain it stays warm). The fruit set beautifully and we could already tell that yield was going to be on the high side. The summer cooled way down compared to previous vintages and the final ripening stages into the fall were drawn out to aid with flavor development and giving us the opportunity to let the fruit hang for some of our later ripening varietals without having to worry about sugar delevelopment or over-ripening. Expect more age worthy wines in 2016 – with acid levels a little higher – somewhere between the cooler vintages, 10 and 11, and the warmer 14 and 15. These wines may need a little more time to open up especially for bigger/bolder releases like Esate Cabernet or Quintessence Cabernet but we’re excited about the balance and age-worthiness of these wines. With more "normal" weather our single varietal wines are going to be more "true to their traditional varietal characteristics" - you won't taste the warmth of the vintage as much in these wines. 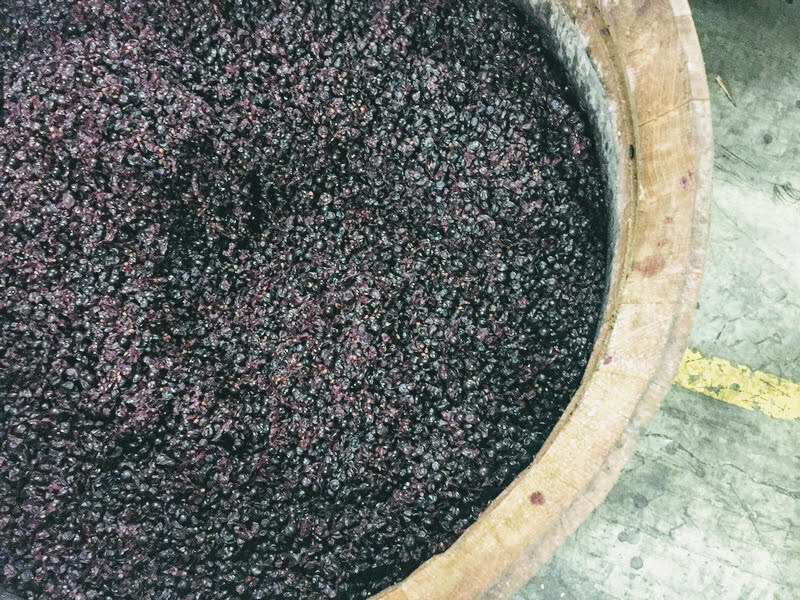 Also, we’re seeing year after year just how incredible fruit is coming off Red Mountain as some of our younger vineyard partners are continuing to develop and we continue to work with the same blocks year after year – always fine tuning our winemaking techniques to get the most out of the fruit. (above) Charlie's view at 6:00 a.m. on a Sunday. This is the 2016 Quintessence Merlot that will be released in April!